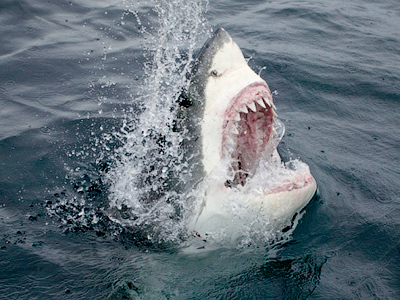 Another shark attack has happened in Russia's Far Eastern region of Primorye, leaving a 26-year-old man severely injured. ­This comes just a day after a swimming ban on Russia's Pacific coast was lifted. 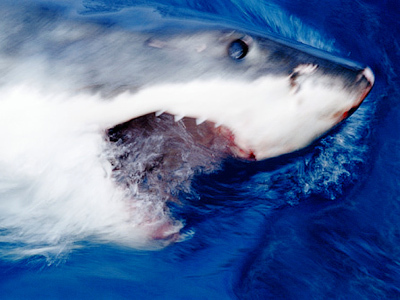 "We received information that a man was attacked by a shark near the town of Slavyanka. The report is currently being verified," RIA Novosti news agency cited a spokesman for the region's rescue service as saying. Following the latest attack local authorities have imposed a new swimming ban on Russia's Pacific coast, a day after it was lifted. 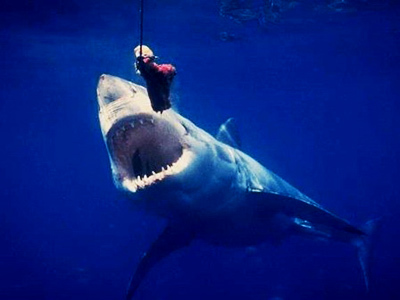 The shark’s victim has been taken to hospital with his forearm badly injured and suffering wounds to his body. Six vessels and three groups on the ground have been sent to the scene. Sixty people in total are involved in the search operation. This incident is a third in a chain of attacks in Russia's Far East in the past two weeks. 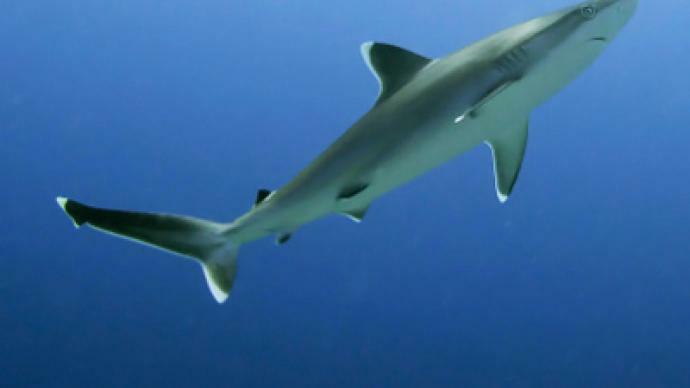 Previously a 16-year-old boy suffered leg injuries and a 25-year-old man lost both his hands after being torn by a shark in separate attacks.